Thanks for being here. I'm so glad you've found us! This website is dedicated to serving you and your baby by providing resources and information on how to keep your pregnancy healthy and normal. I hope to help you, as you decide if a SC homebirth is right for you. When you have a normal and healthy pregnancy, you have ALL of your choices available. If your pregnancy takes a different turn, you unfortunately lose those choices and become subject to interventions and procedures that you may not want. My practice, Essential Wellspring Birth was created to support all women, even those choosing a hospital provider. I offer SC home birth or birth center services with a focus on home birth and water birth in Columbia, SC and surrounding areas. I also provide some limited doula services in SC. 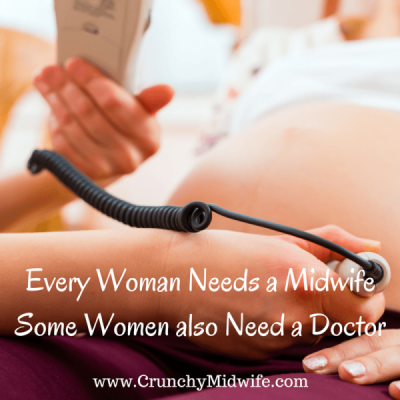 If my client caseload is heavier in the month you are due, I can refer you to other excellent SC doulas. Feel free to give me a call to ask questions or set up a free consultation.